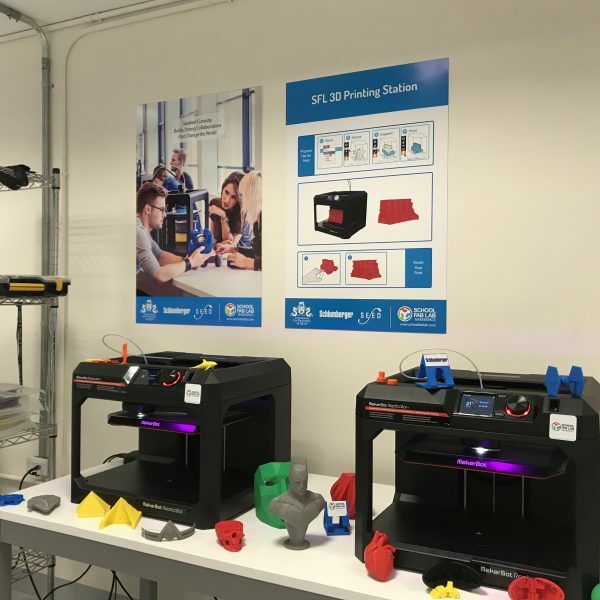 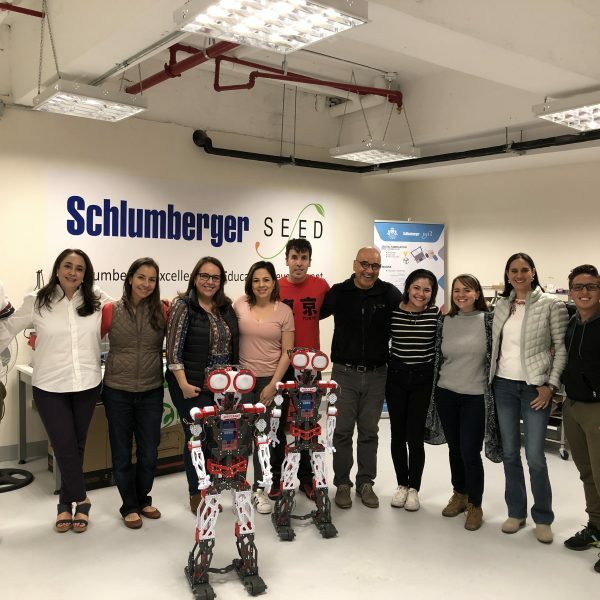 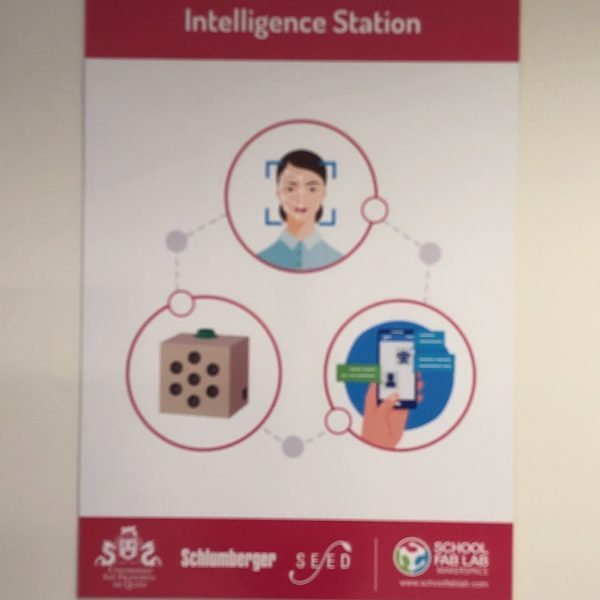 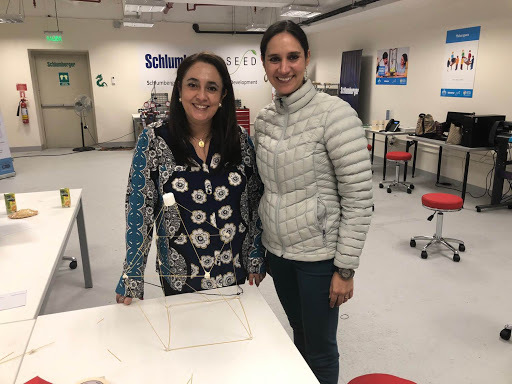 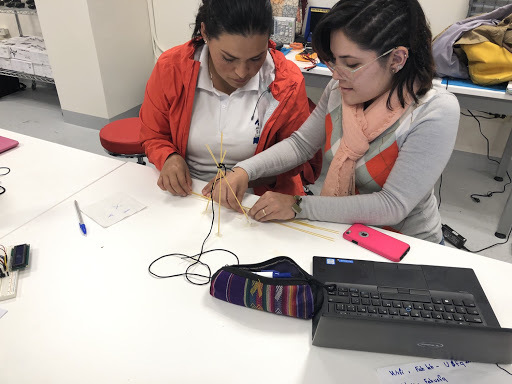 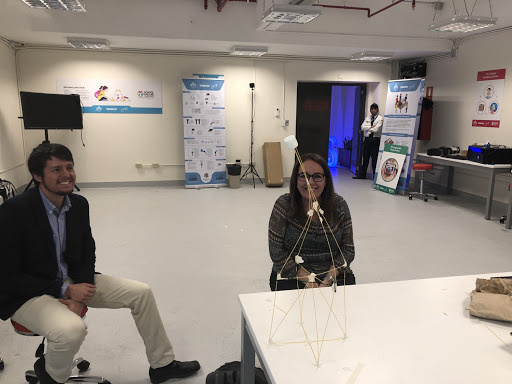 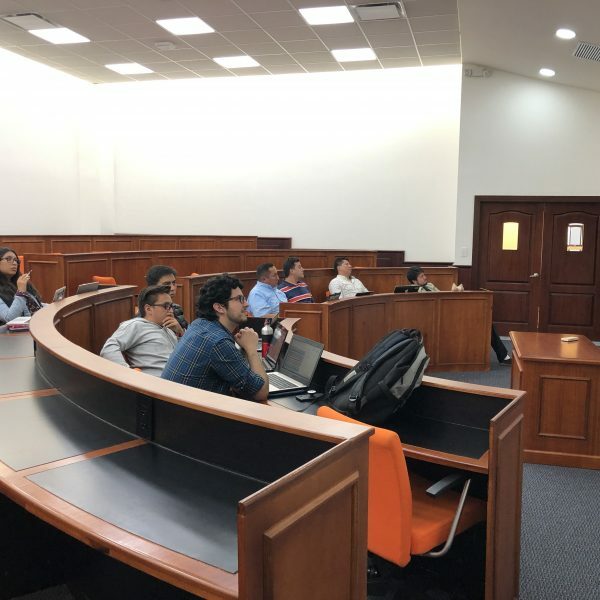 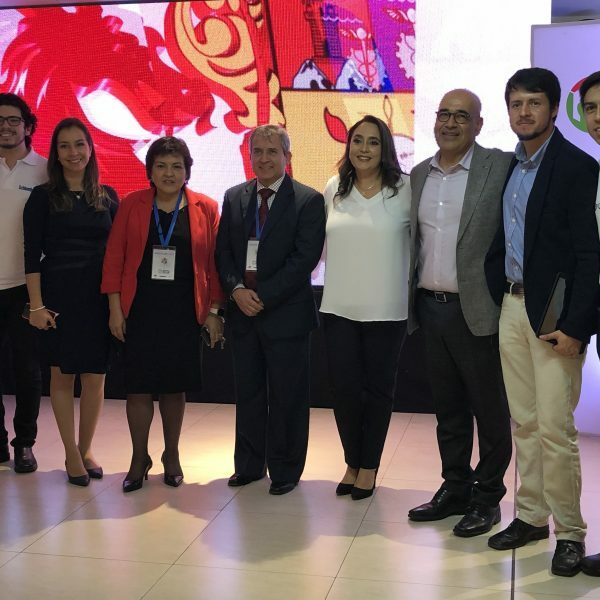 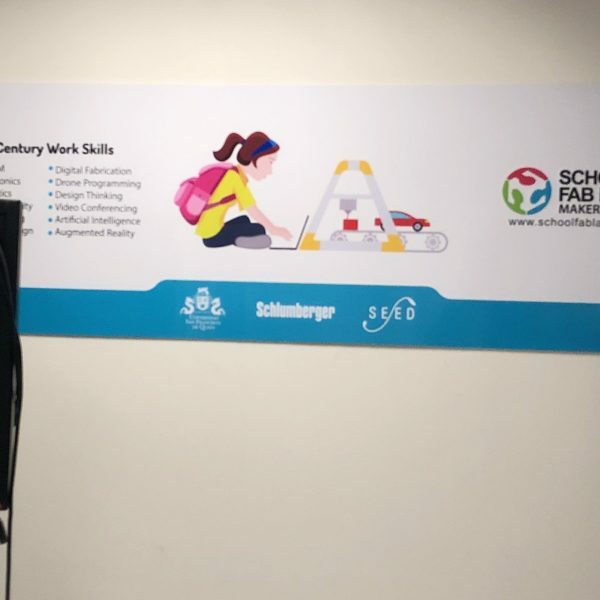 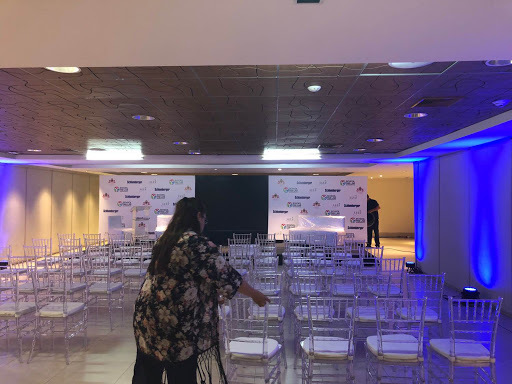 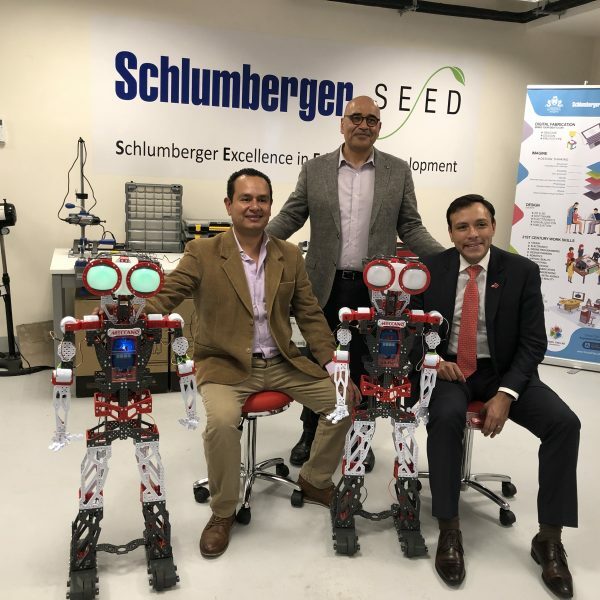 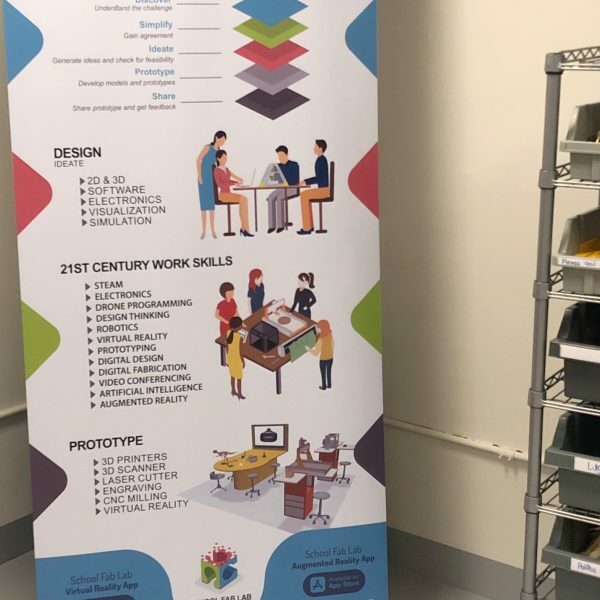 Fab Lab Connect in partnership with the University San Francisco Quito, has built a new School Fab Lab in Ecuador to develop the next level of curriculum in STEAM education for K-12, working with the University to improve the program to a collegiate level. 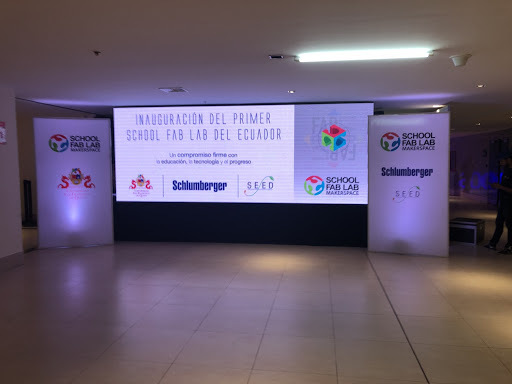 The lab will be open to schools in Ecuador where teachers can come with their students from schools around the region. 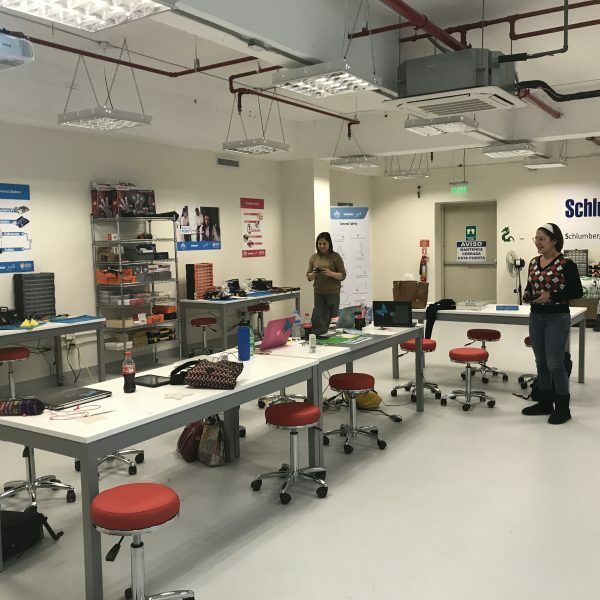 The impact on education across the country will be substantial as this provides opportunities and resources to many. 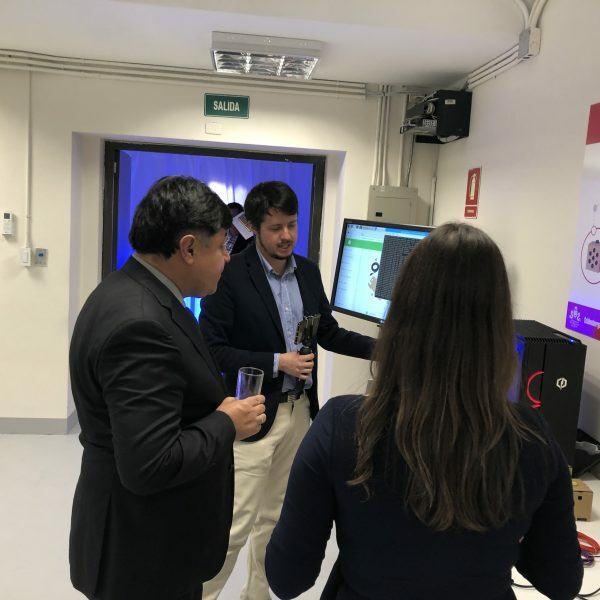 The lab is designed to be an outreach to those who do not normally have access to these types of technology, such as those in the Amazonian region.